Why don't we start with some Twice Baked Taters? Oh yea. 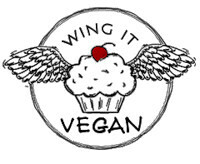 They're the best baked potatoes I have ever had. 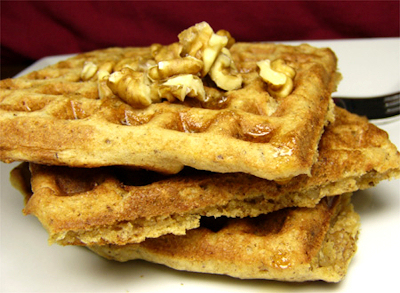 They're the kind of food that makes you want to eat until you find yourself beached and comatose on the couch. 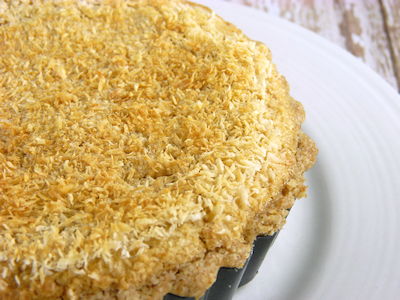 Don't stuff yourself too much though, leave some room for Bianca's Old-Fashioned Coconut Pie! Bianca's Granny veganized her own pie recipe for Bianca's cookbook, and now Granny Crunk only makes the vegan version! Coolest Granny ever! I made two little pies instead of a big one because, well, I'm into small foods. Does anybody want a tiny slice of coconutty goodness? 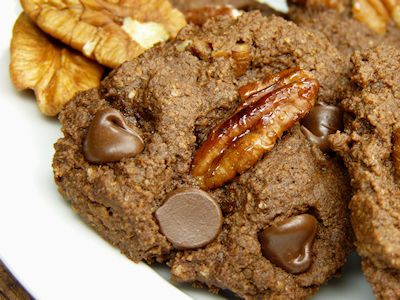 And since we're talking about sweet treats, let's move on to the Choco-Choco Praline Pecan Cookies! Any recipe that starts with "choco-choco" has my attention! 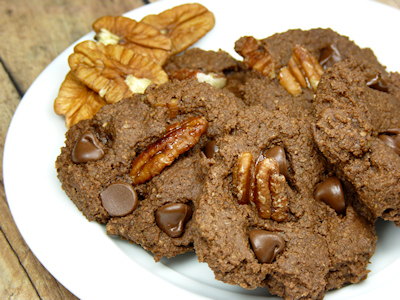 The best part about these cookies are those delicious pecans, they are prepared in a way that will make you want to enter a never-ending pecan eating contest! 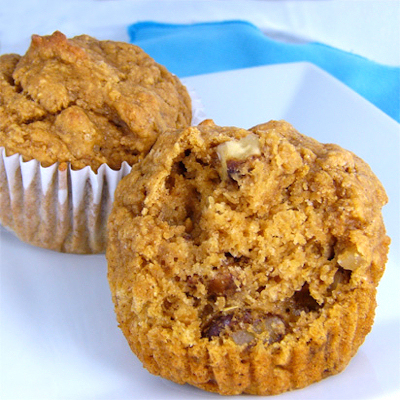 I'm not really a pecan person, but the ingredients here really make these one of the most delicious sweet treats I have ever had. See how they entice you with their shiny coating? Quick! Hand me something green before I go into a sugar coma! 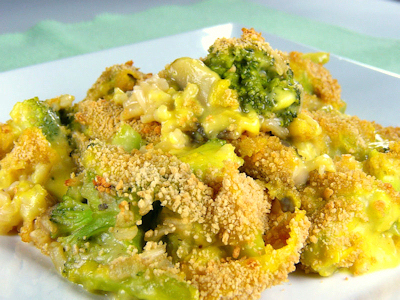 Bianca's Cheezy Broccoli Rice Casserole should do the trick! 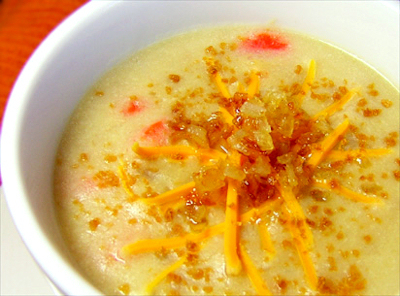 Creamy, wholesome, comforting, belly-warming, and delicious! And just when you think I'm going to keep throwing the savory stuff at you, here comes the Old-Fashioned Strawberry Pie! This is another one of Bianca's Granny's pies! Atrocious picture, awesome pie. Here's another atrocious picture. You might have already seen this one when I blogged about it on my old blog, but here it goes anyway. An oven! A dishwasher! A full-size sink! This is the best hotel kitchen ever! 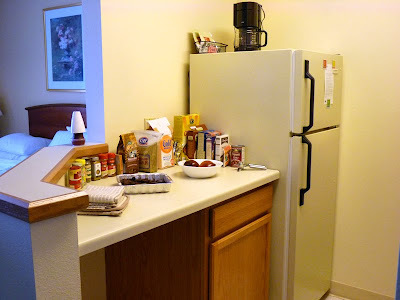 There is also a full-size fridge and some pots, pans, dishes, utensils, etc. Oh wow, that is such awesome news for Ricki I love her book! I am also super looking forward to Bianca's book. I haven't made too many of her things because...I don't think she posts many, they are mostly going in her book, but I love her breakfast casserole. Big yum. I love your tiny foods obsession. 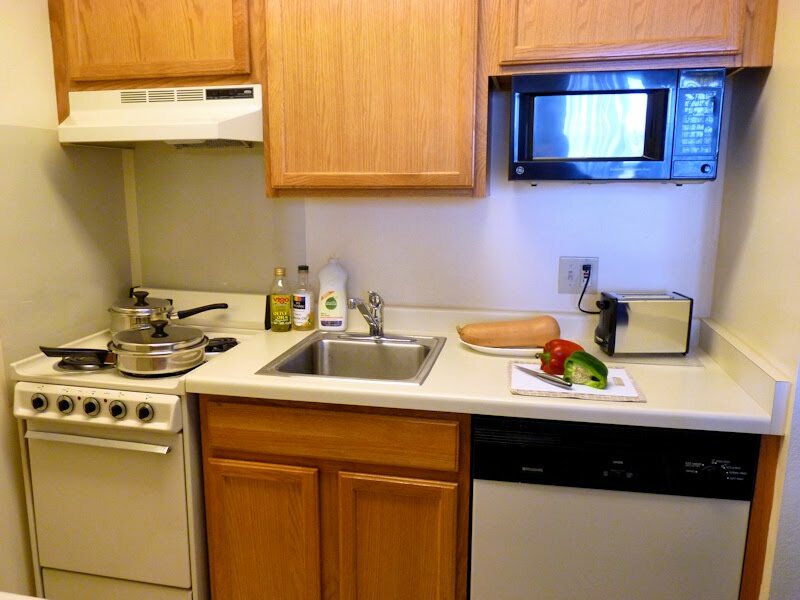 Yes, that IS a pretty impressive hotel kitchen, but it does not diminish at all your genius for cooking in hotel kitchens! I'd be lost w/o my regular utensils, appliances, etc. 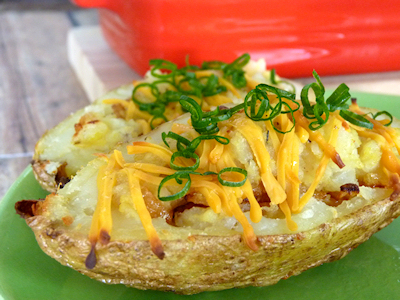 And all those recipes from Bianca's book look fantastic--I just love twice baked potatoes! Not to mention sweet potato anything, strawberry pie, coconut pie (cool, cool Granny)--yum-mers! Your hotel kitchen is bigger than my home kitchen! And a dishwasher? My dishwasher is me! No fair! I have to stop looking at the food pictures - my diet is actually going well right now and the pictures are making me drool and want to bake! But Bianca's recipes look fab. the kitchen in your hotel is impressive, indeed! 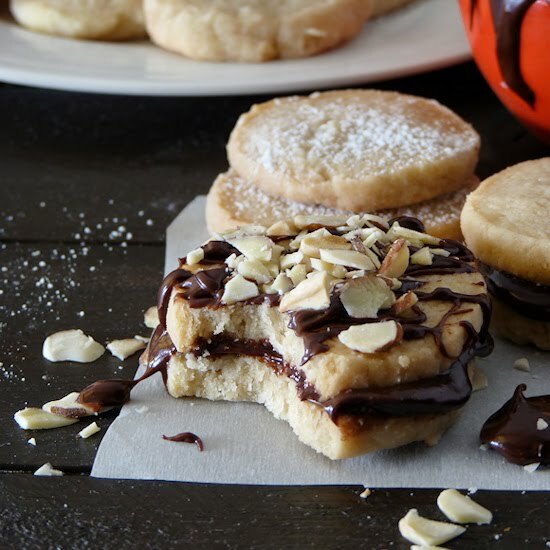 it rocks, and so do all the tester yummies you're cooking up from Bianca! dan and i need to make the twice baked taters 'n coconut pie. and i'd LOVE a nice of coconutty goodness, River. mmmmmmmmmm! 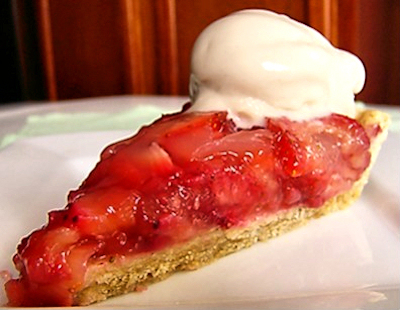 the strawberry pie is perfect as well as the chocolaty pecan cookies - and her potato soup is one of dan's absolute favs. so much awesomeness in one post - i love it all!!! i've still got my fingers crossed for Ricki! yay! Oh no! Bianca usually tortures me with pictures of her gorgeous cookbook food and now you start doing the same? This is too much. I think I'd love to try out every single recipe. The food looks fabulous. And the kitchen is impressive. We have stayed in the hotel with just the microwave and fridge and then the ones with the single burners. I like this hotel. Awesome! Sorry it's taken me a few days to reply again, it's been a rough week! Dude! That hotel kitchen is way more equipped than my kitchen! If you must travel so much, at least you've got good digs for cooking up all that amazing goodness! And woot for Ricki! I've planned on blogging the video this week, too - all the help we can give her the better! Holy WOW! I need that book! Thank you for the sweet comments, guys! Sorry I've been slow with my replies, it's been a rough couple of weeks but I hope to get back into a normal blogging rhythm soon. 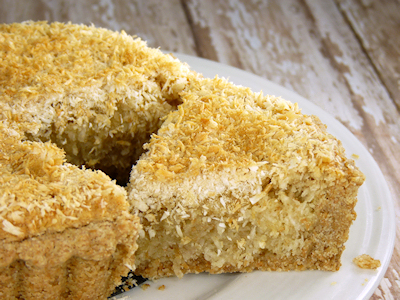 I really, really want a slice of that coconut pie, it looks like pure coconutty-deliciousness! And a few cookies too, mmm pecans! It's really amazing what you manage to make in hotel kitchens, I feel bad for wanting a bigger kitchen myself!